Yesterday, a friend of mine and myself took our bicycles and spent six hours just enjoying some local scenery (eating a nice meal halfway). When you live in Östersund, Jämtland (County), it is easy to forget how beautiful it really is in these parts. Just look at these snapshots. Enjoying ones holiday does not have to be expensive. 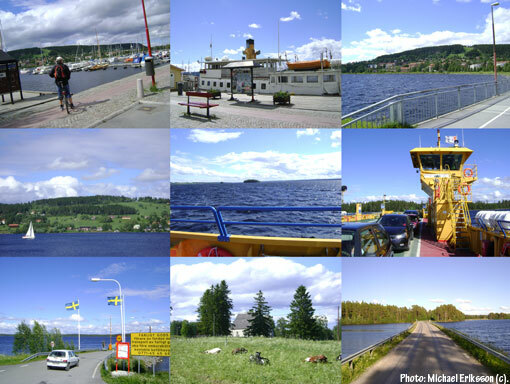 Today I add Jämtland (County) as a category on this blog, for easier access to pictures taken in these parts.